Interpret the drawings given to you. 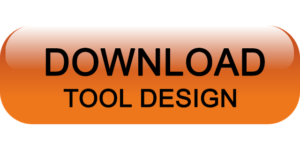 Come up with cad/cam solution, using Autodesk Fusion 360. Entries need to show, final design solution. The competition is mainly focused on bringing out the young talent in designing and manufacturing with the use of Fusion 360. Digital manufacturing focuses on the skill of the contestant to successfully plan, program and digitally simulate for manufacturing a part that is given to him in the form of a drawing. Tool Design challenges the designing talent of the contestant to design a tool to mass produce a component that is given in the form of a drawing.